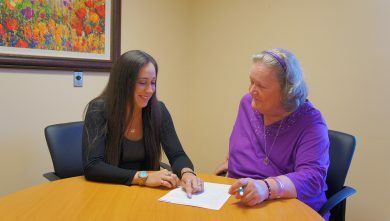 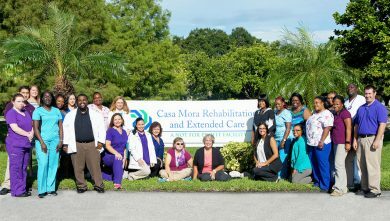 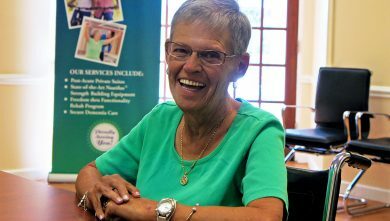 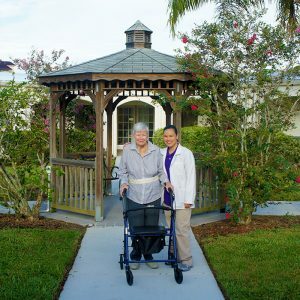 WELCOME TO THE CASA MORA REHABILITATION AND EXTENDED CARE WEBSITE! 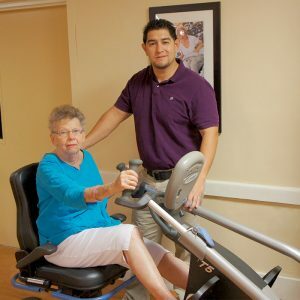 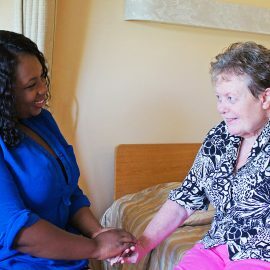 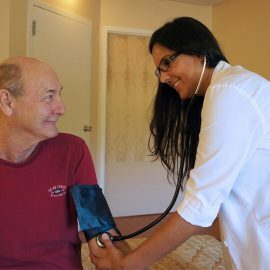 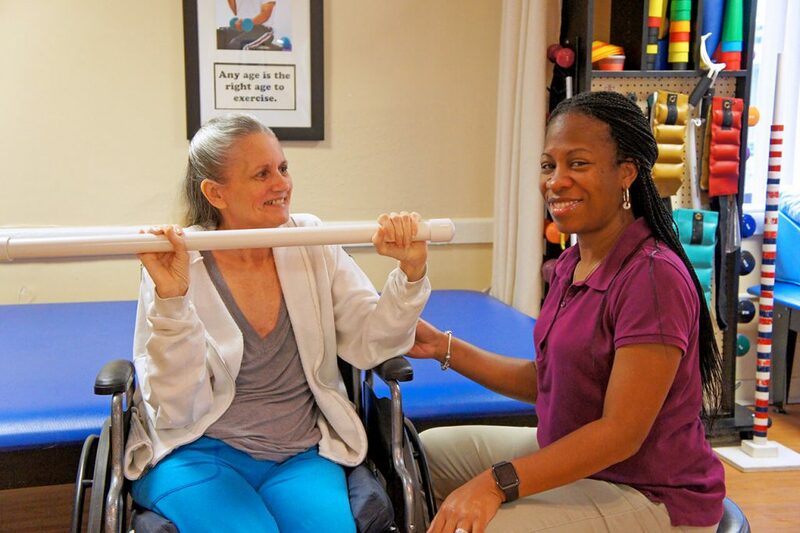 AT CASA MORA REHABILITATION AND EXTENDED CARE OUR FOCUS IS ON CARE. 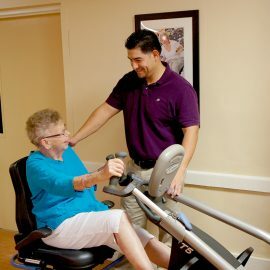 CARE FOR YOUR LOVED ONES IN AN EFFICIENT, COMPASSIONATE MANNER.